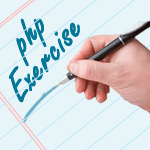 Write a PHP program to find majority element in an array. Note: The majority element is the element that appears more than n/2 times where n is the number of elements in the array. 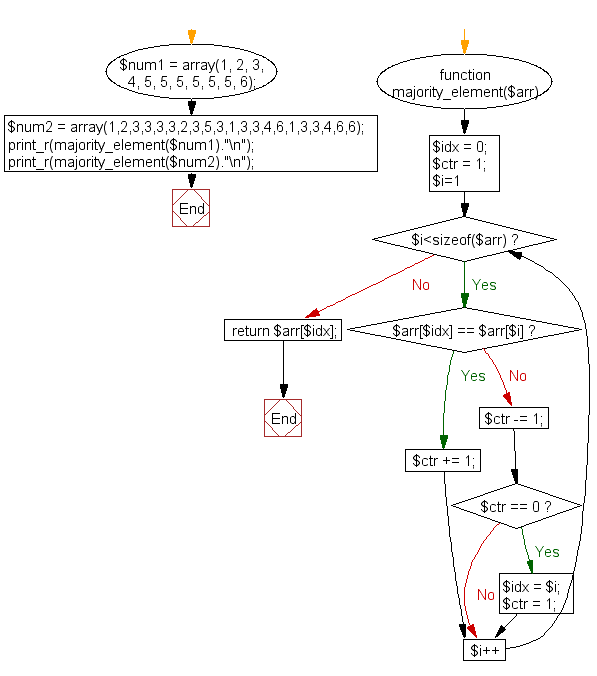 Previous: Write a PHP program to push all zeros to the end of an array. Next: Write a PHP program to find the length of the last word in a string.